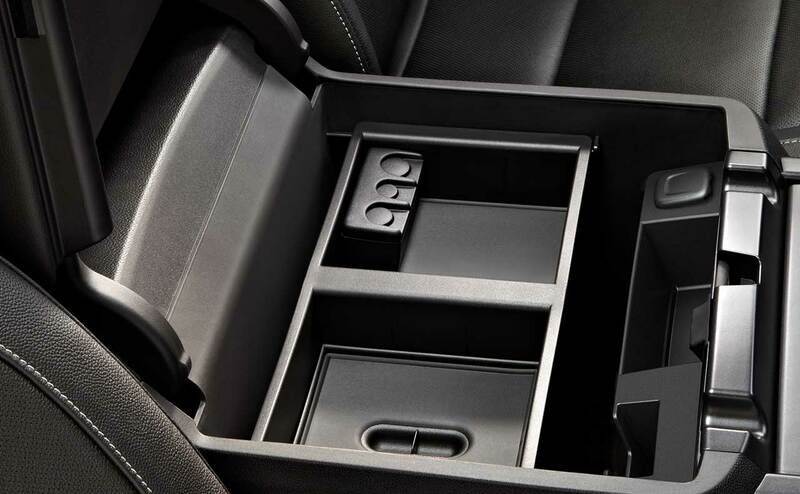 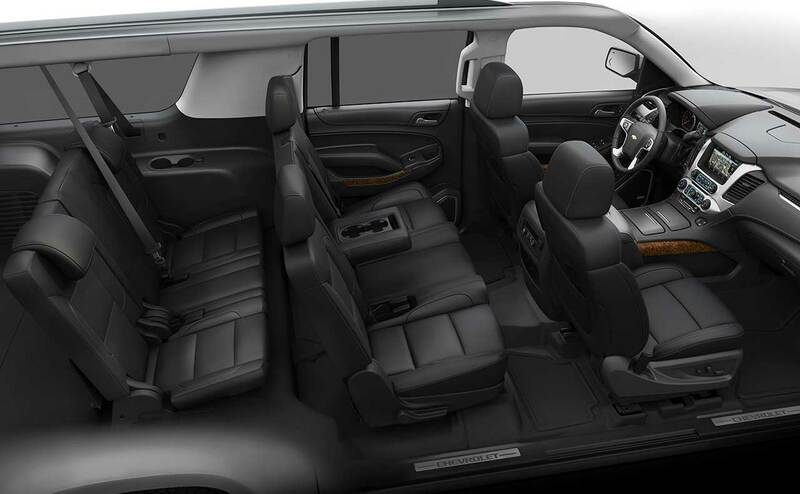 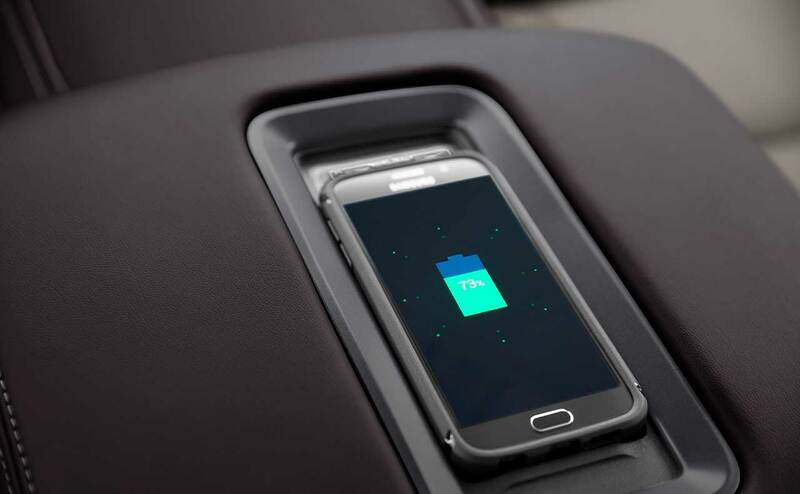 Have you been thinking about getting a new full-size SUV for your family? 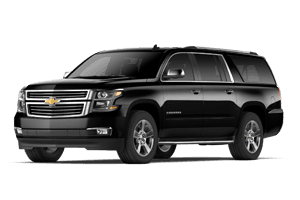 If you’re ready for a major upgrade, then the 2016 Chevrolet Suburban is one full-size extended-length SUV you need to get in and test drive! 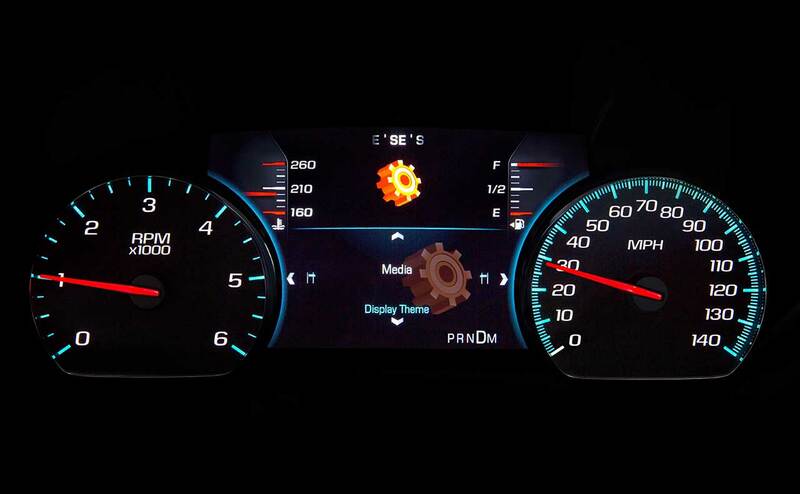 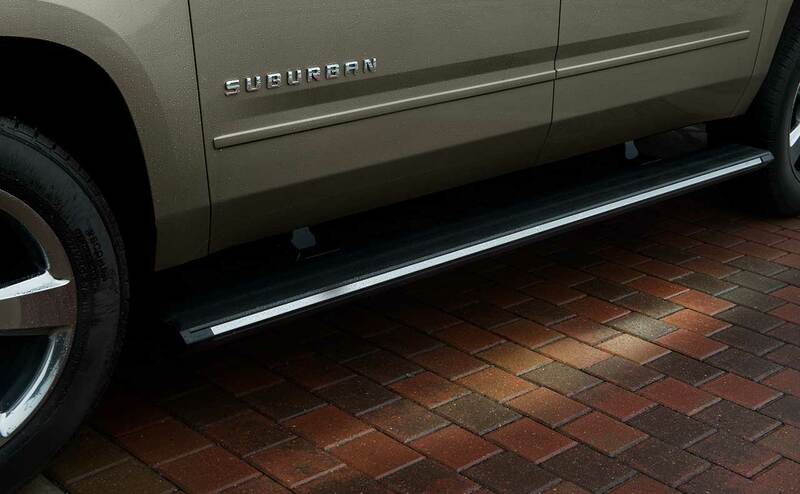 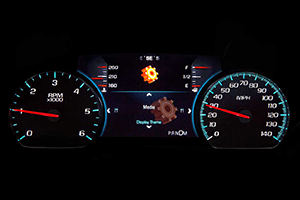 The 2016 Suburban is the latest version of Chevy’s iconic large SUV, now with even more style, substance, and technology features. With seating for up to nine passengers and lots of cargo space, the 2016 Suburban is ready for any family adventure or road trip. 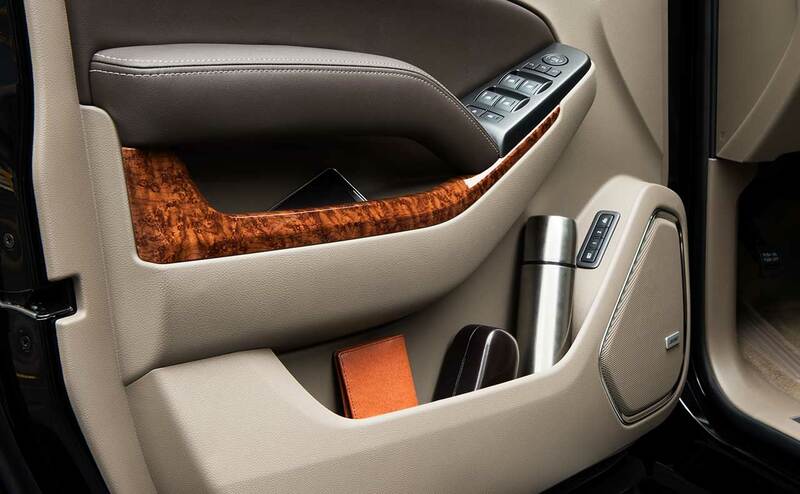 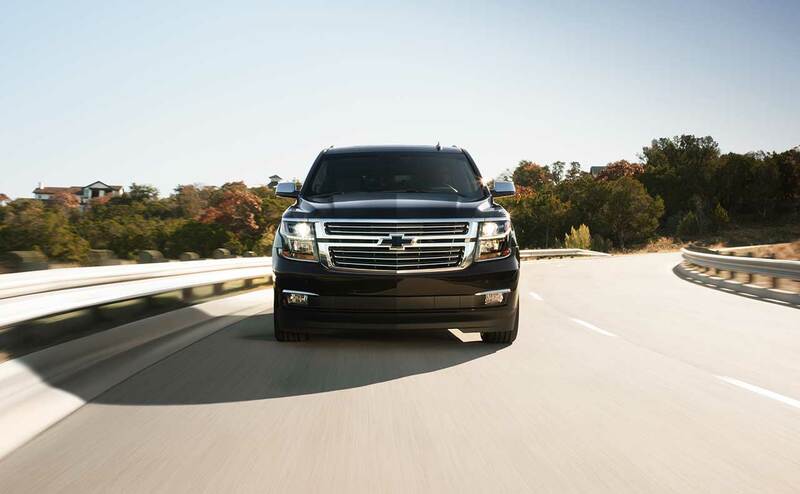 You’ll be blown away by the level of refinement and attention to detail on display throughout the Suburban’s cabin. 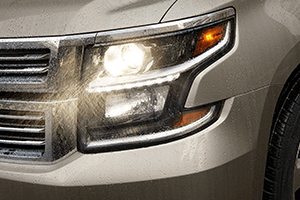 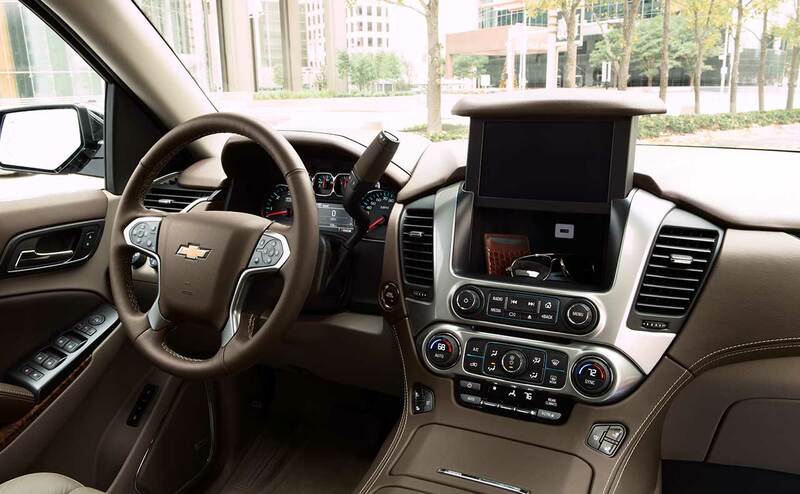 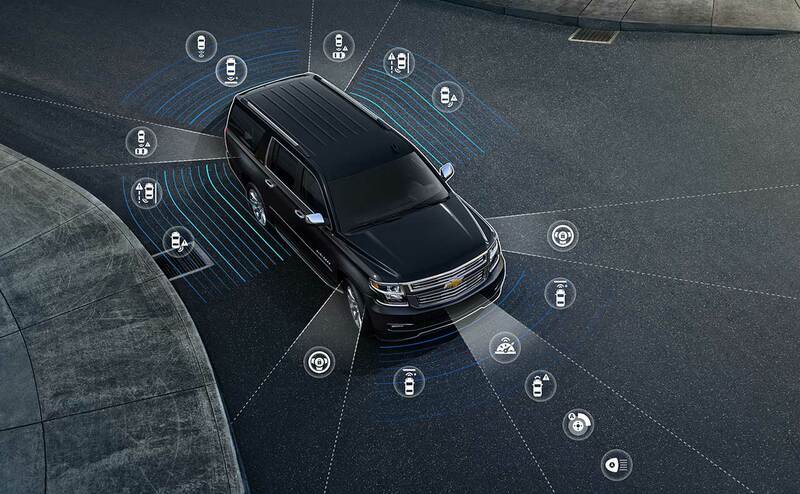 When you’re ready to explore and test drive the Chevy Suburban near Lafayette, Baker, Zachary, Walker, New Roads, and Morgan City, LA, stop by the All Star Chevrolet North showroom in Baton Rouge, LA. 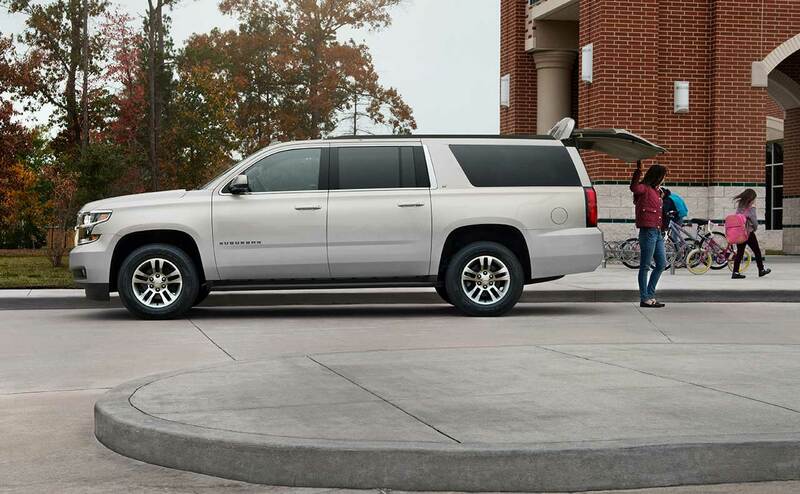 Our knowledgeable sales staff would love to help you find a spacious and versatile Suburban for you and your family. 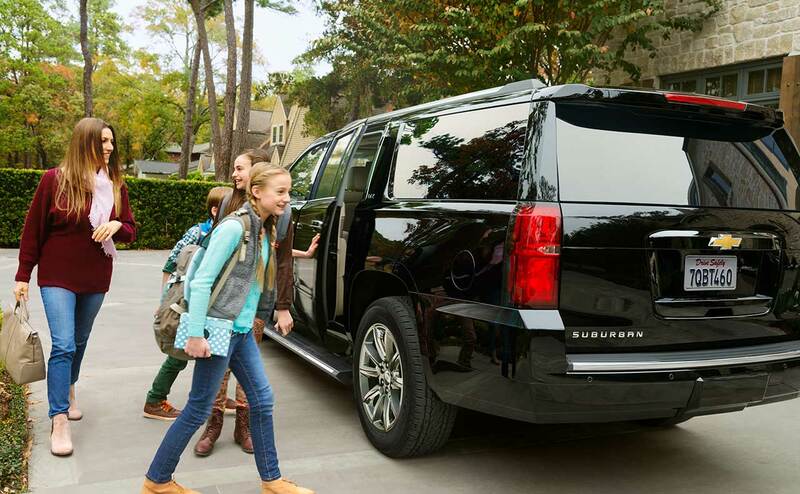 Is your family ready for an upgrade to a powerful and spacious new SUV like the 2016 Chevrolet Suburban? 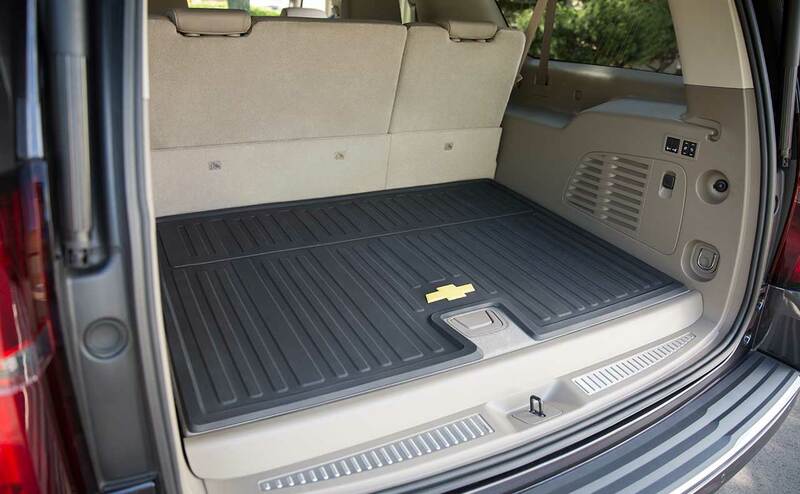 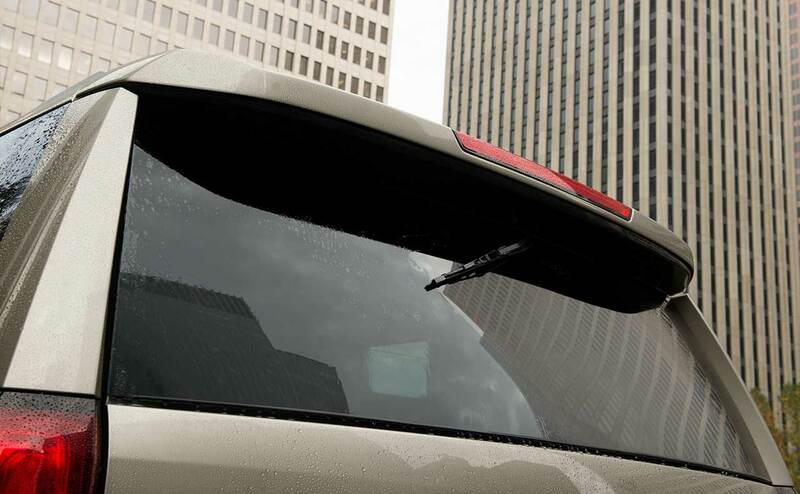 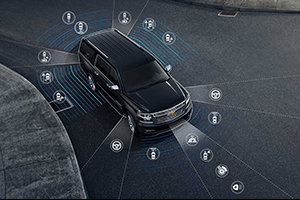 To test drive the Suburban full-size extended-length SUV, stop by the All Star Chevrolet North showroom, located near Lafayette, Baker, Zachary, Walker, New Roads, and Morgan City, LA, at 9352 Plank Road, in Baton Rouge, LA.  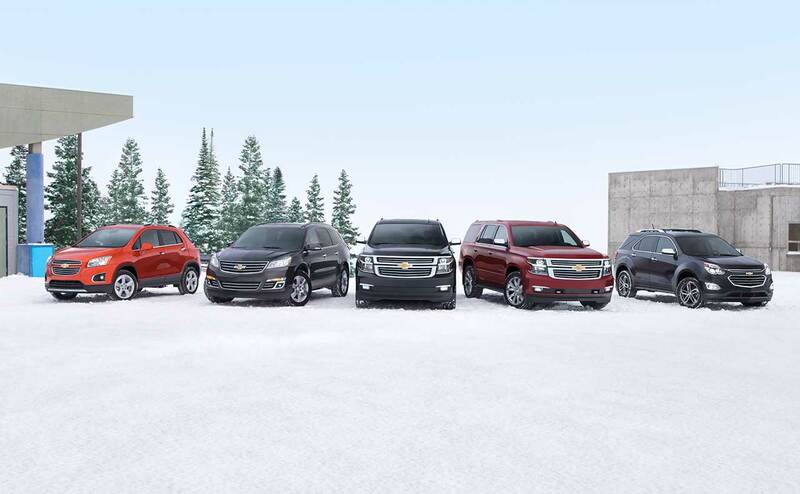 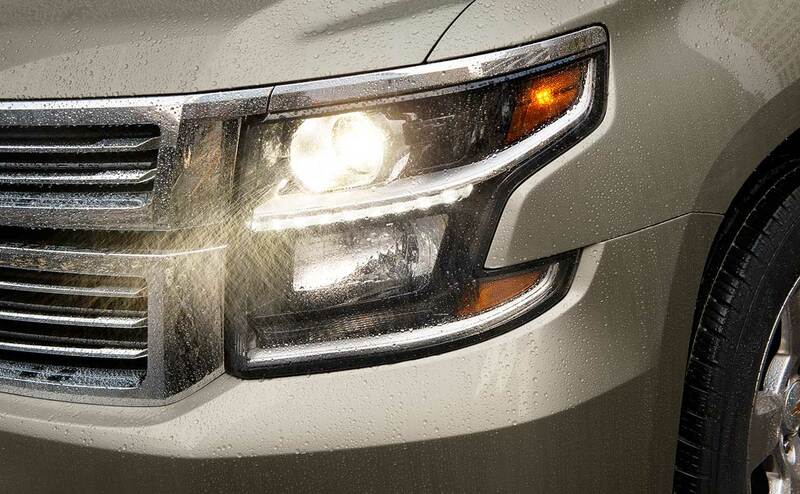 You can also view our full inventory of new Suburban SUVs and other Chevrolet vehicles right here on our website.